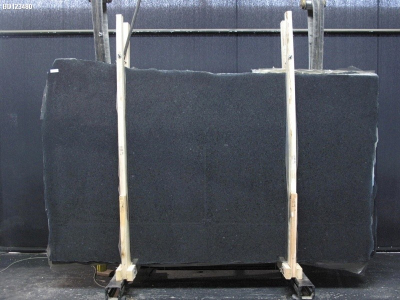 Silver Waves 3 CM are bold and beautiful black granite slabs. They feature grey and white veining patterns throughout the black base. Incredible movement is their highlighting characteristic and classy look is what they render to the interiors and exteriors. These durable slabs from India work well with commercial and residential space for creating countertops, vanity tops, facades, tables and backsplashes. Have a look at the actual slabs at our Washington, DC based store.